Frieda Ross Draperies is more than your average drapery store. Family-owned and -operated since 1972, we offer quality custom bedding, upholstery, draperies, hard window coverings, and more, created to your unique taste and style in our workroom. 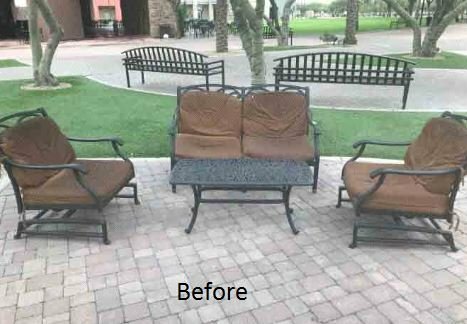 For over four decades, we’ve proudly offered affordable style and casual elegance to homes and businesses in the Phoenix Valley area. 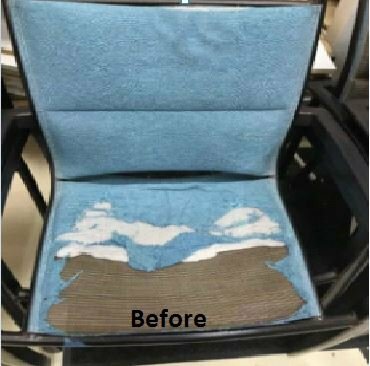 Whether you have a fabric already in mind or you want to rely upon our expertise to select one for you, our custom-made draperies and upholstery are among the best ways to breathe new life into your home or office without breaking the bank and completely remodeling, renovating, or rebuilding. Custom draperies are about so much more than just style. They also protect your floors, furniture, and carpet from the sun’s damaging rays while providing warmth and privacy. From drapery rods, finials, and rings to inside mounts, track systems, and tie-backs, we offer custom drapery hardware in various materials, finishes, styles, and sizes to accommodate you. We offer a wide selection of designer fabrics to complement any home’s décor. Visit our Phoenix showroom to view hundreds of fabrics in stock or submit a desired fabric to us. Whether you need a new bedspread, comforter, or custom headboard, we make all your luxury bedding dreams come true. 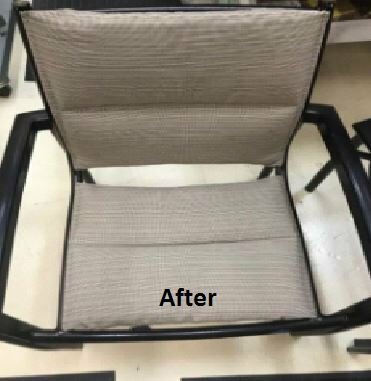 We also provide furniture reupholstery services to preserve your heirlooms. Today’s window shades, blinds, and shutters come in many new colors, styles, and shading options. Let our hard window covering experts help you find the right ones for your home or business. From drapery panels, cornices, valances, and roman shades to bedspreads, comforters, shams, bed skirts, and pillows, Frieda Ross Draperies offers a wide selection of custom fabric products and services. In addition to outfitting homes, we also make stage curtains for local theaters, churches, commercial showrooms, and office buildings of all sizes. 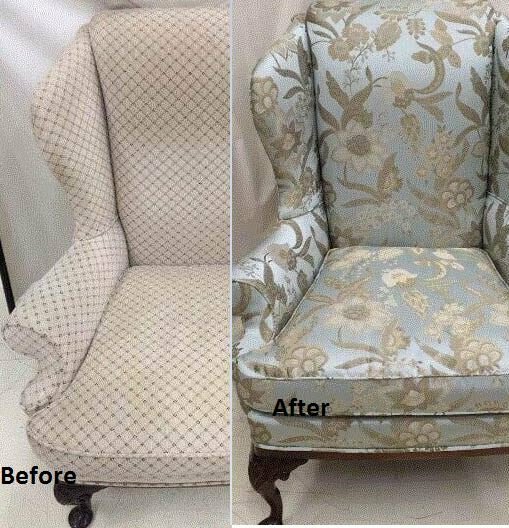 If you’ve become sentimentally attached to your inherited furniture, we also provide reupholstery services to help you preserve your memories or quality pieces that would benefit best from new fabric. Dedicated to enhancing our community in any way that we can, all of our shutters and hard window coverings are locally made. For innovative ideas and designs, call Frieda Ross Draperies for a free in-home estimate. That’s right; we’ll come directly to you to make the process more personalized and convenient. 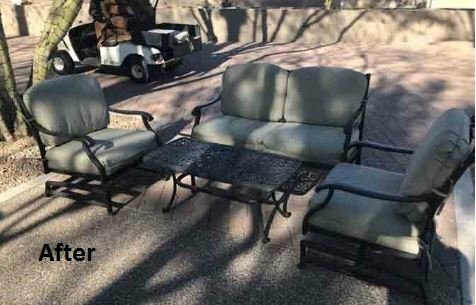 You may also visit our showroom in Phoenix to view hundreds of designer fabrics in stock and more. 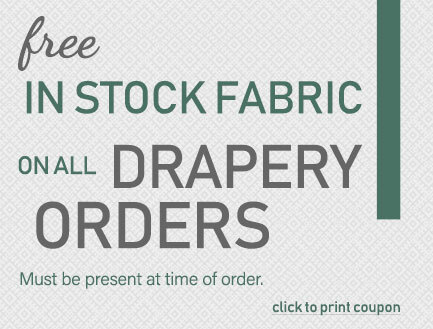 You’ll be glad you did thanks to our workroom-direct pricing and special offers designed to save you even more money, including a free standard lining with any custom drapery order! My third time I used them and just loved my draperies and blinds. I did check with other companies this least order and they still were lower than 3 other companies for the same products. I’m retired now so needed to watch every penny. Referred them to my neighbors across the street and they were very happy too. Pleasant experience overall. All the staff from Sales, measurement and our installer were professional, friendly, knowledgeable and experienced. I would recommend to anyone needing window treatments and desires quality and superior service. I can't say enough about this company. The custom drapes I ordered were fantastic! Impeccably made and on time. Please fill out the form below and a member of our team will respond shortly. © 2019 Frieda Ross Draperies. All Rights Reserved.